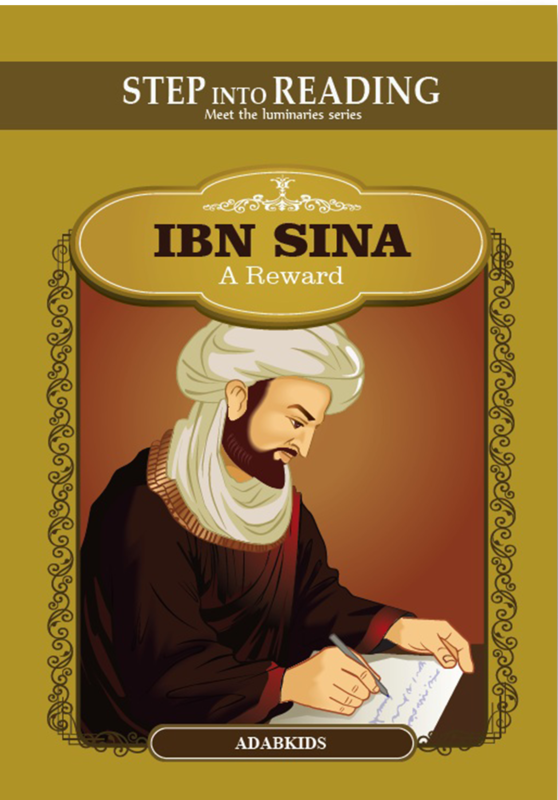 An engaging illustrated book introducing Ibn Sina to children. A mysterious illness affects the ruler of the land. As the royal physicians give up on their treatment, a young prodigy from a distant town is brought to the capital. Can he help the royal family? What choices does he make? What future lies ahead for the young man? 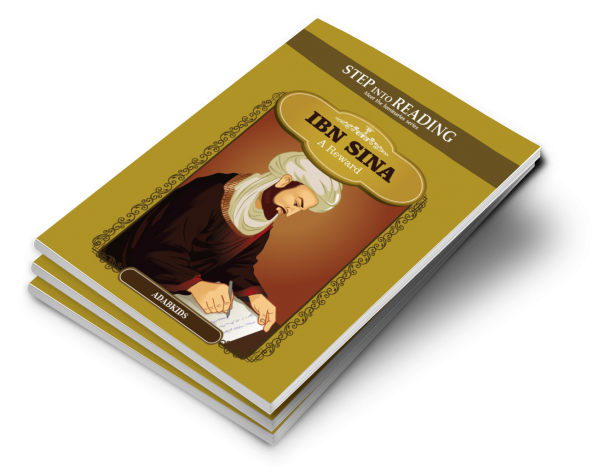 A story of humility, brilliance, and devotion introduces young children to the life history of Ibn Sina, one of the greatest intellectuals in human history. Narrated in a simple language with beautiful depictions, this book educates young children about the greatness of knowledge. Explore the full collection of “Meet the Luminaries” series of picture books from Adab Kids Publications and broaden your child’s knowledge of Islamic civilization and heritage.